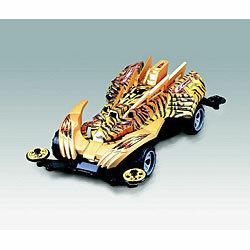 CIS-Associates is the exclusive source for Auldey Mini4WD cars and accessories. We are also the only licensed seller of the Airwolf in the US. We provide 40 different models of cars and a full line of body, chassis, motors, gears, FRP's wheels, tires, shafts and other parts. CIS -Associates also has a line of Auldey R/C cars including 1:32, 1:28 Race Tin cars and 1:32 1:28 1:24 and 1:10 licensed cars including Mercedes CLK, Honda NSX, Toyota Supra, Mini Cooper,and Subaru Impress WRC2006. 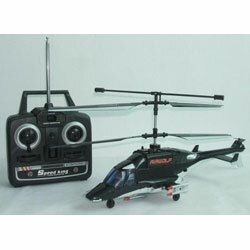 To complete the line of R/C toys, CIS-Associates offers a line of R/C helicopters for the beginner, and a variety of R/C boats. Click here to see some of the newer products CIS-Associates has shared with ToyDirectory and TDmonthly Magazine. �1996-2006 ToyDirectory.com, Inc.(R) All rights reserved. All logos, brands, and product names listed are trademarks and property of their respective holders.